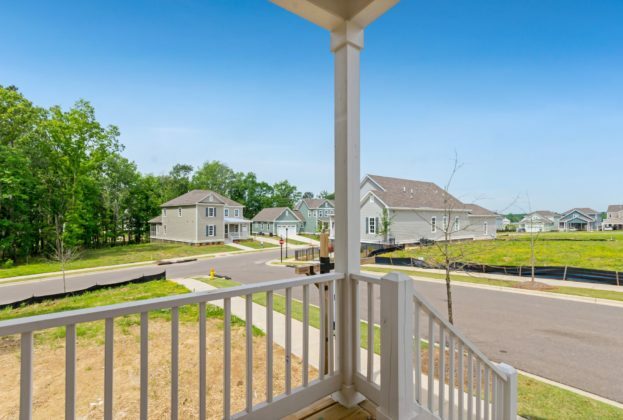 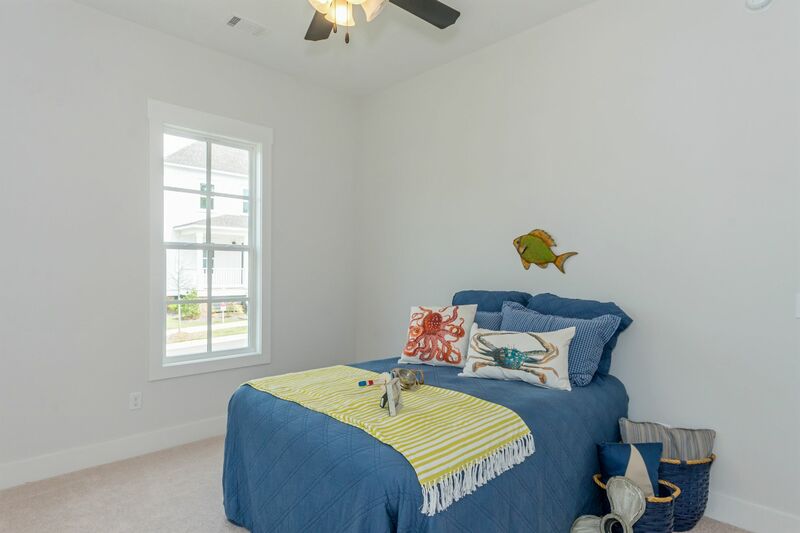 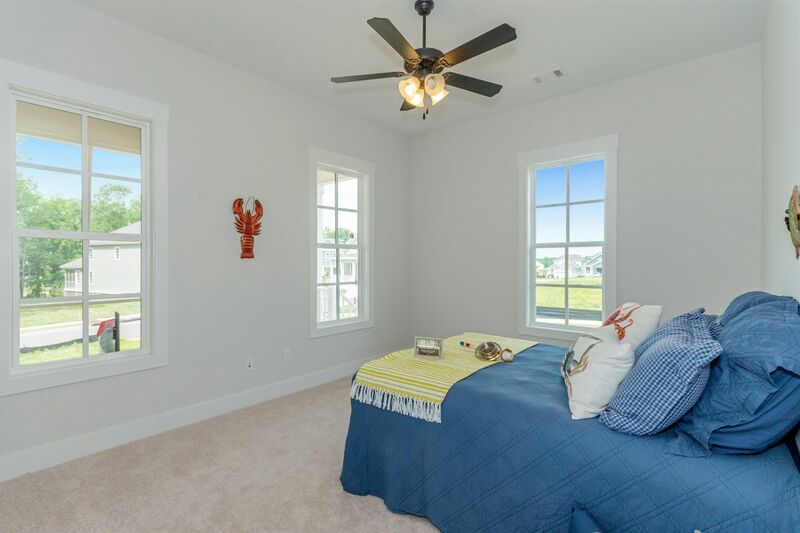 Make a life at The Waters in this new home by Mathews Development! 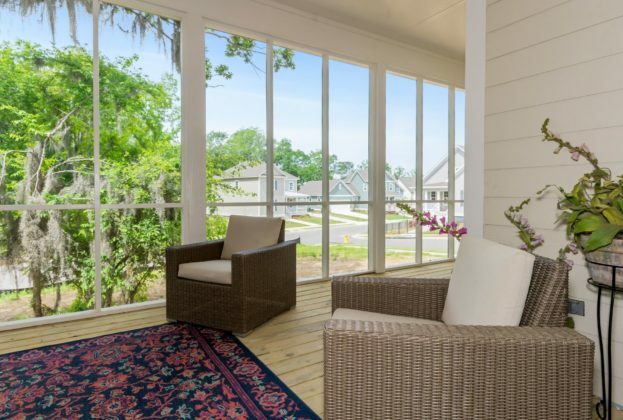 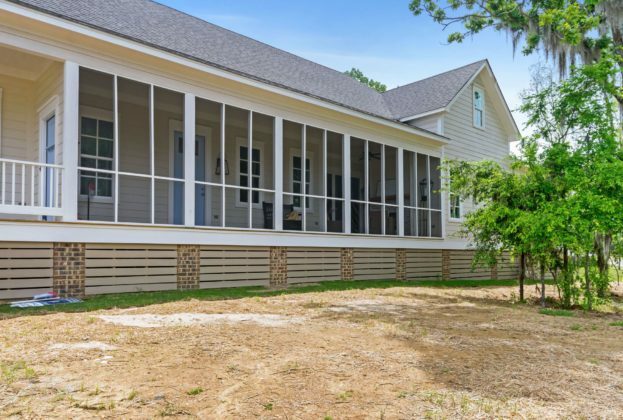 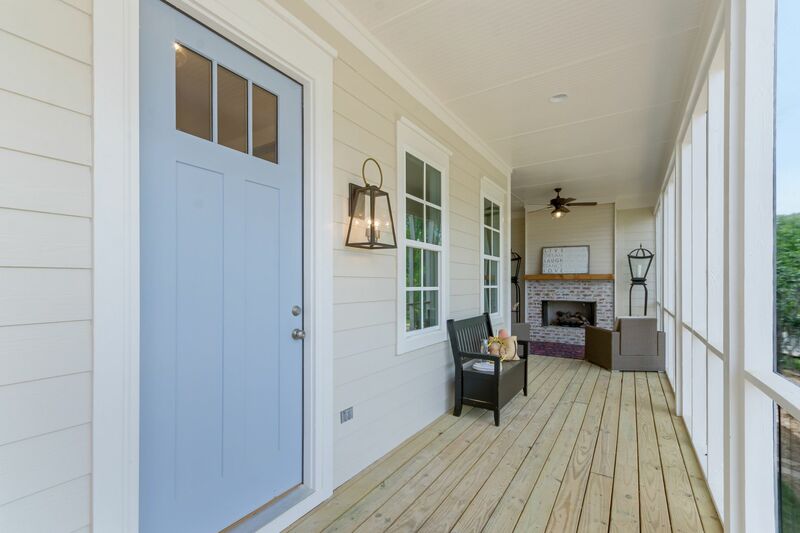 If you love porch time, then this home is the one for you. 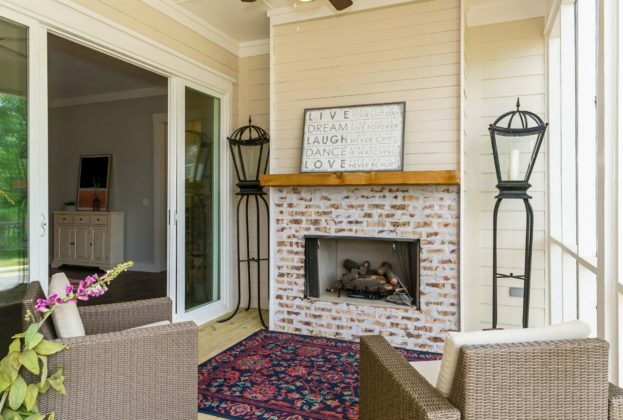 It features a long screened porch and includes a grilling area as well as a fireplace with a cedar mantle and raised hearth. The first floor offers an owners suite and two spacious bedrooms. The owner’s suite is tucked away from other bedrooms creating a private space for relaxation. 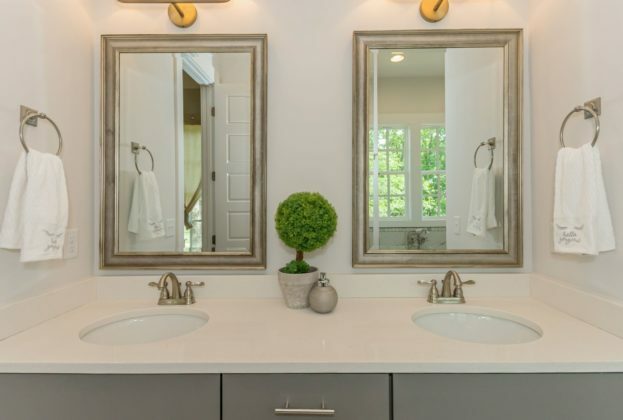 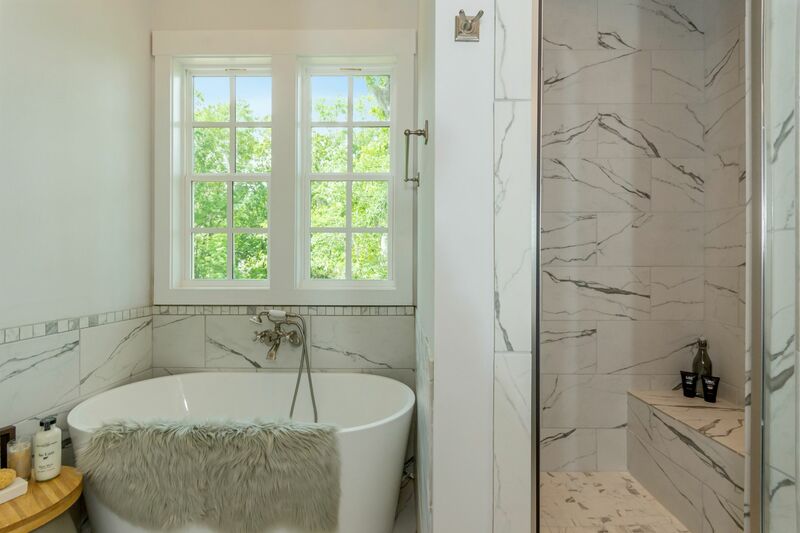 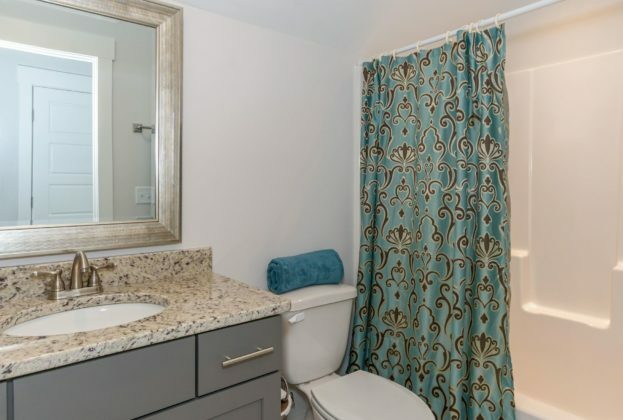 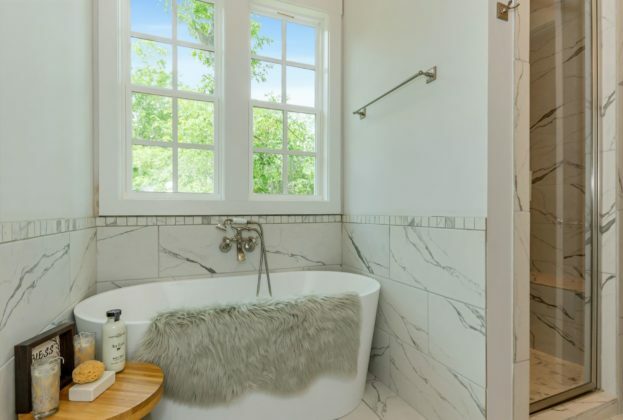 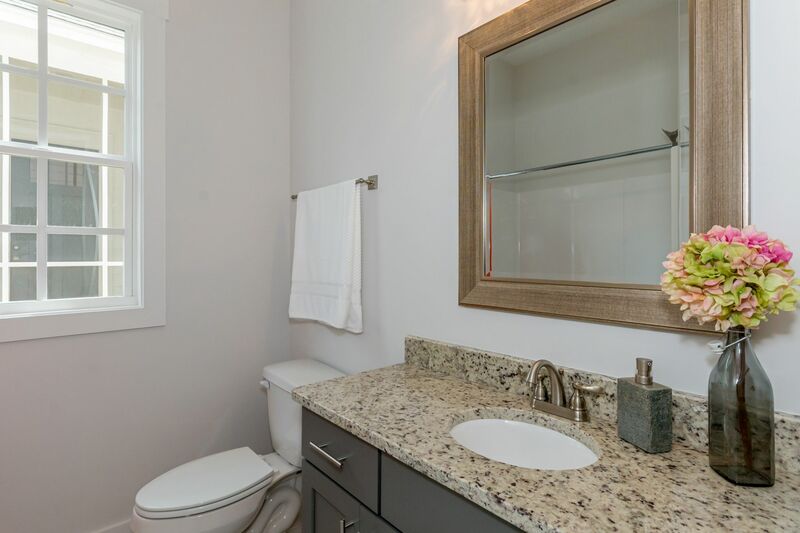 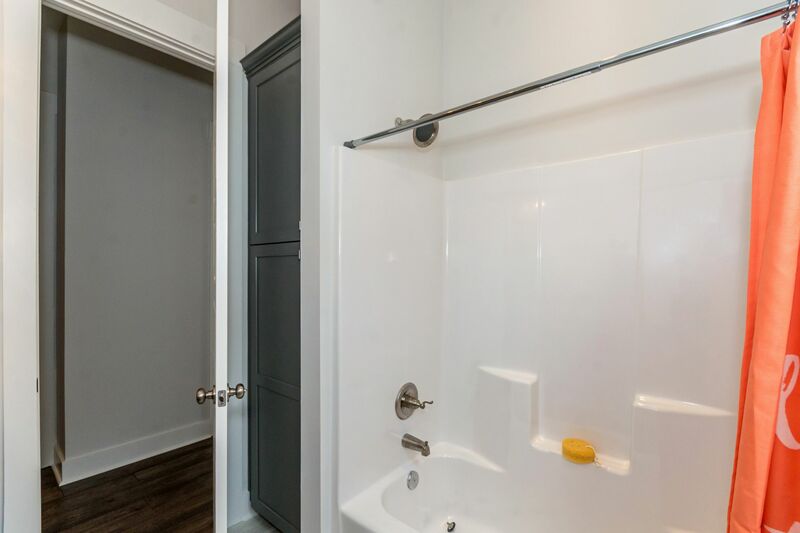 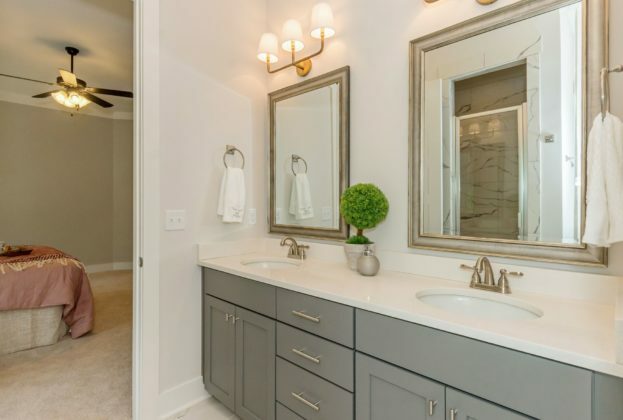 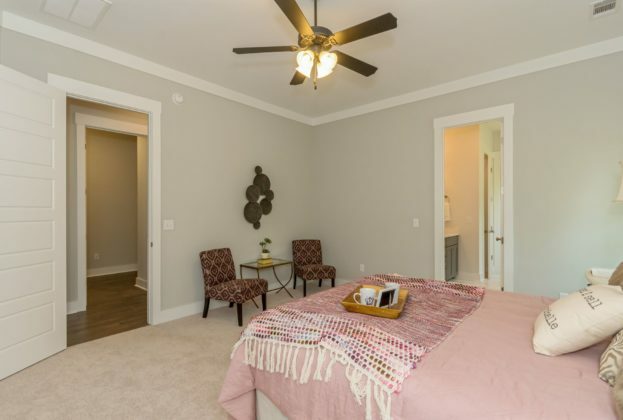 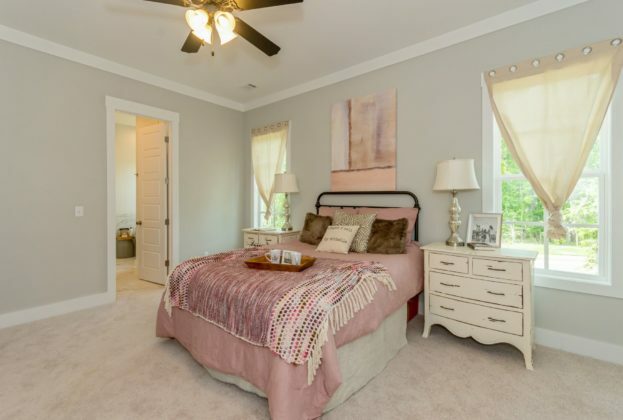 You will love the spa-like bath which features custom light fixtures, a soaking tub, separate tile shower, double vanities and a walk-in closet. 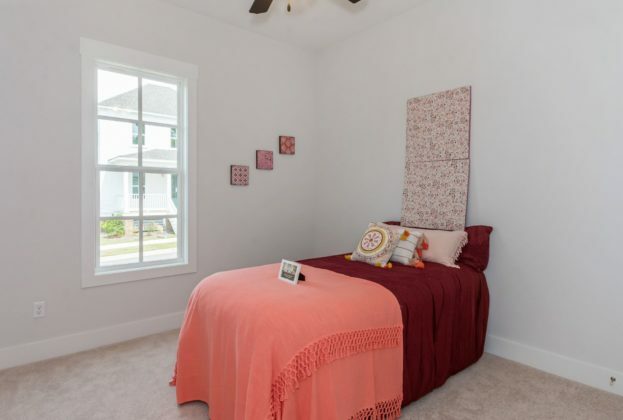 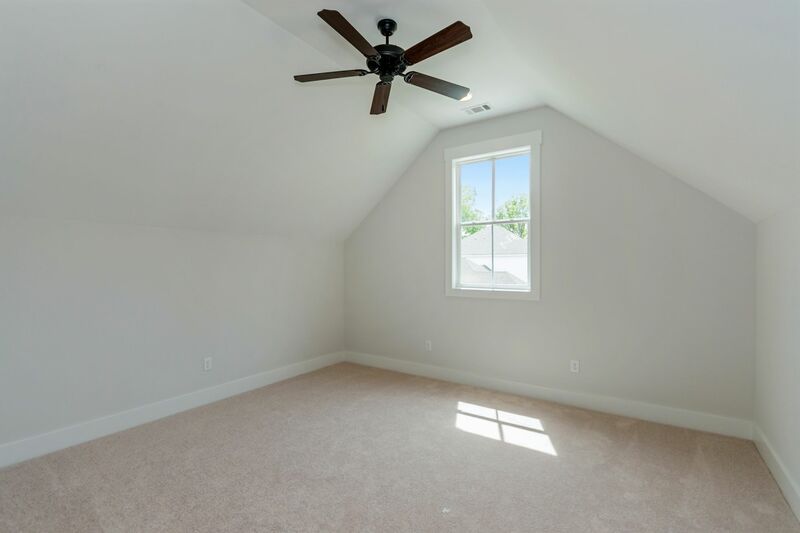 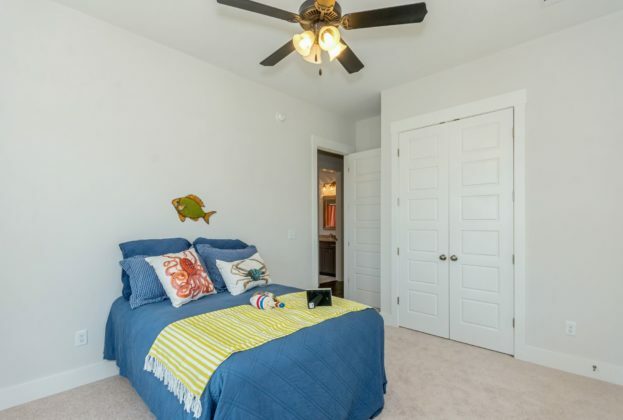 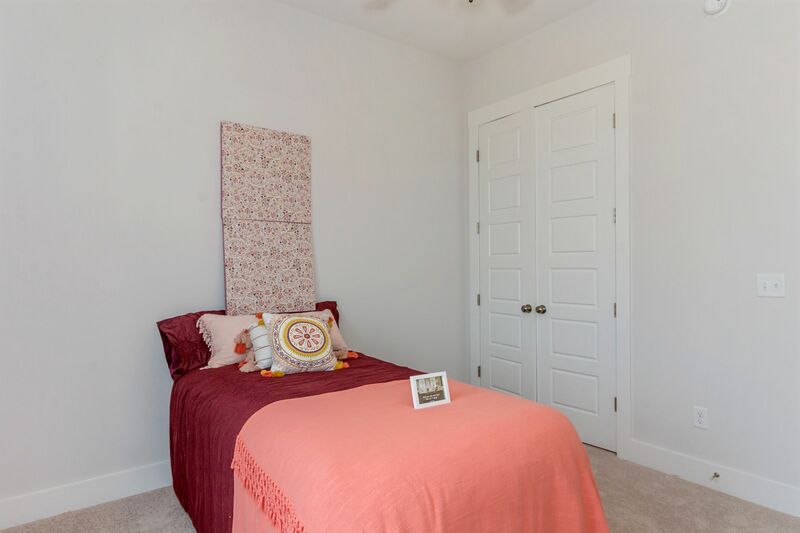 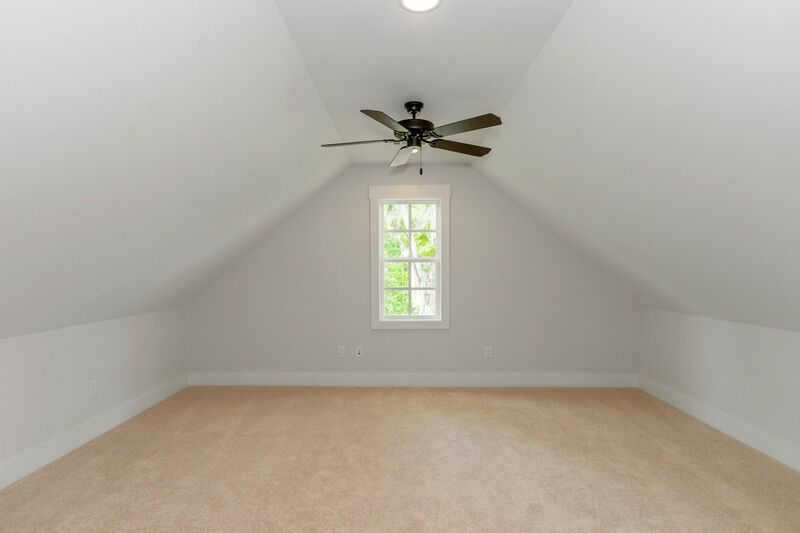 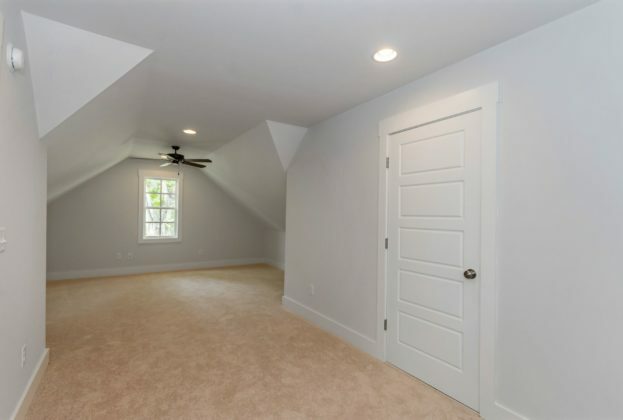 A private 4th bedroom and bath is located upstairs, as well as a bonus space! 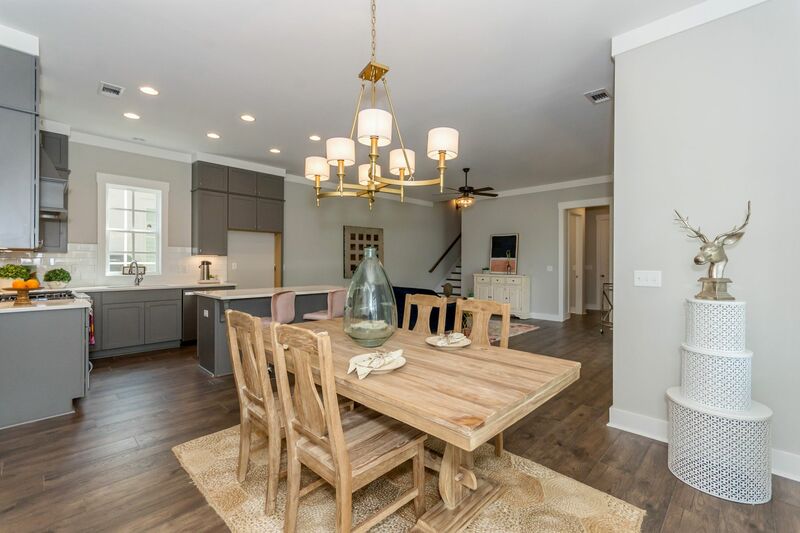 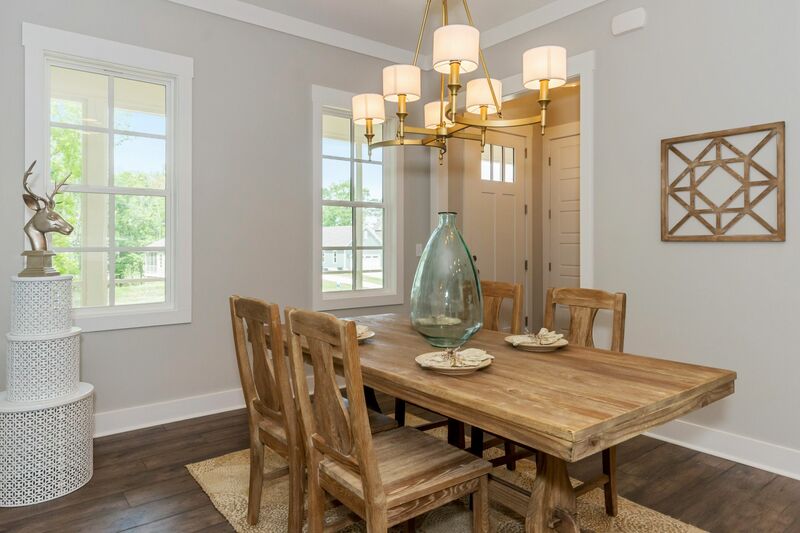 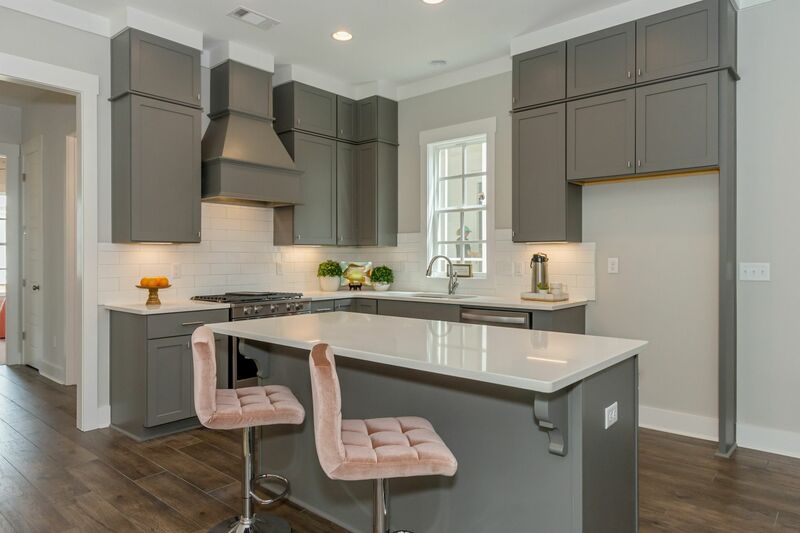 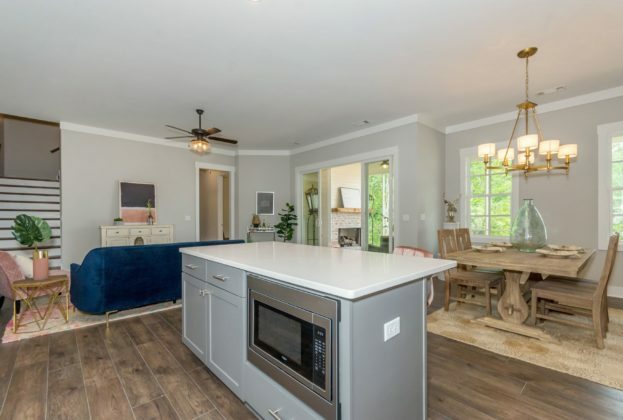 You will be amazed by the open kitchen complete with shaker style cabinetry, quartz countertops, and even a farmhouse sink! 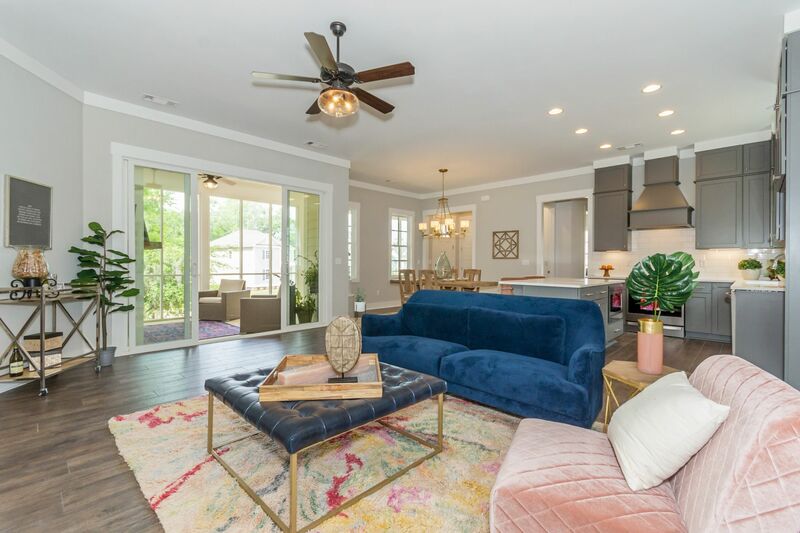 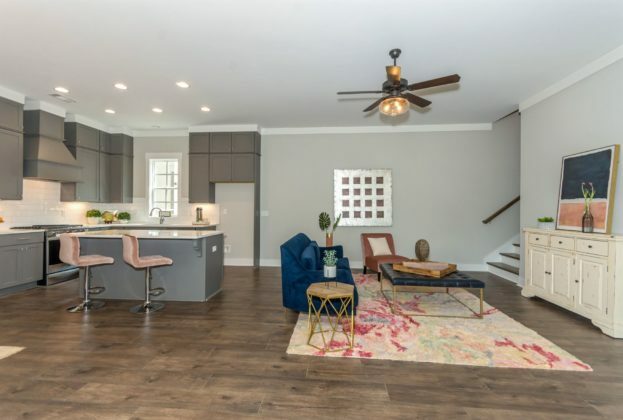 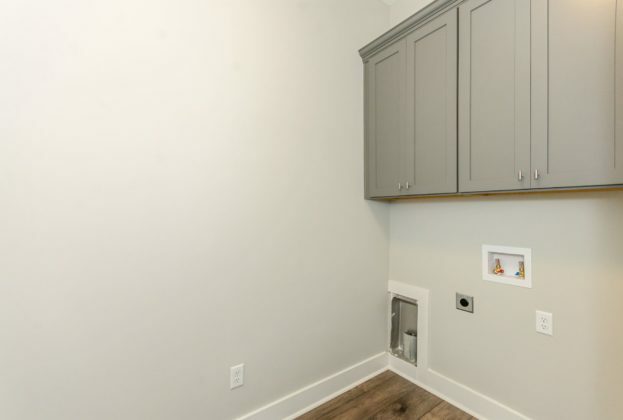 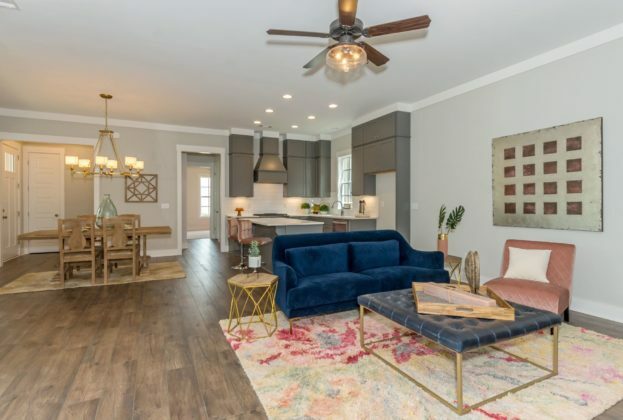 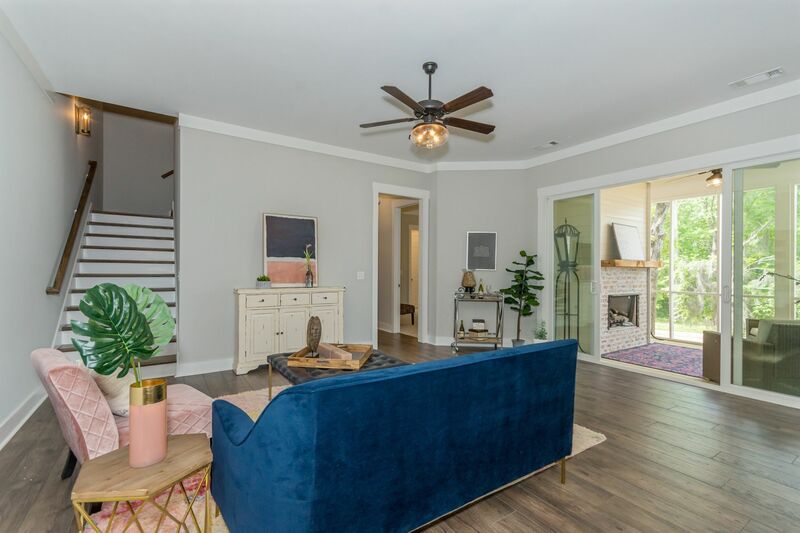 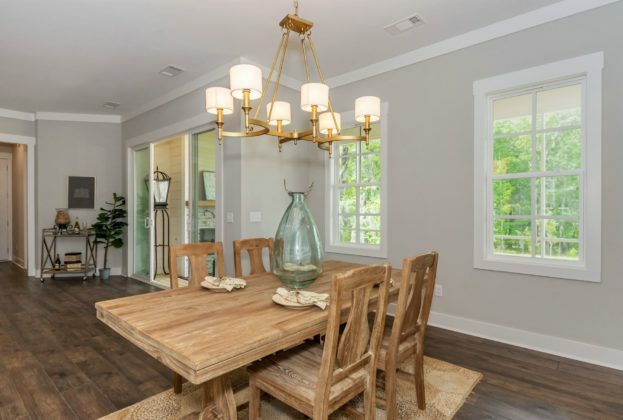 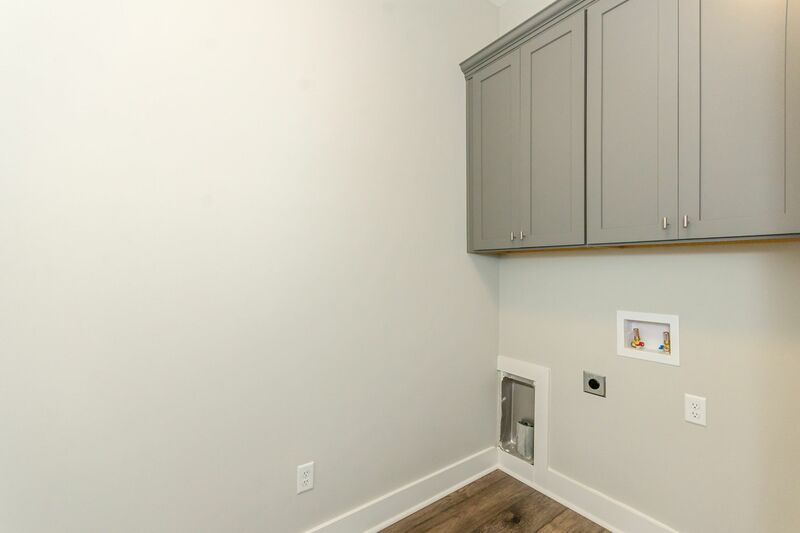 Luxury flooring is installed in all of the common areas on the first level of the home in addition to the standard yet trendy Mathews Development features. 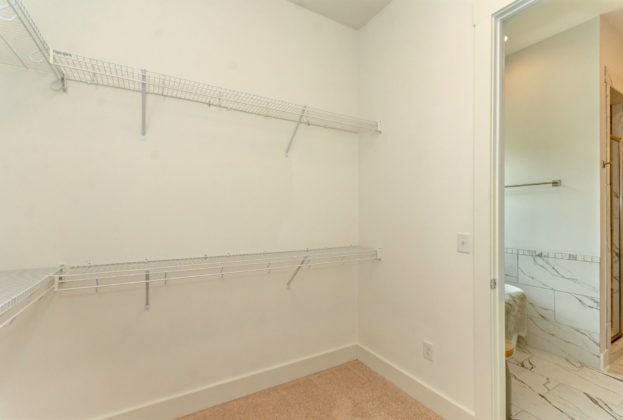 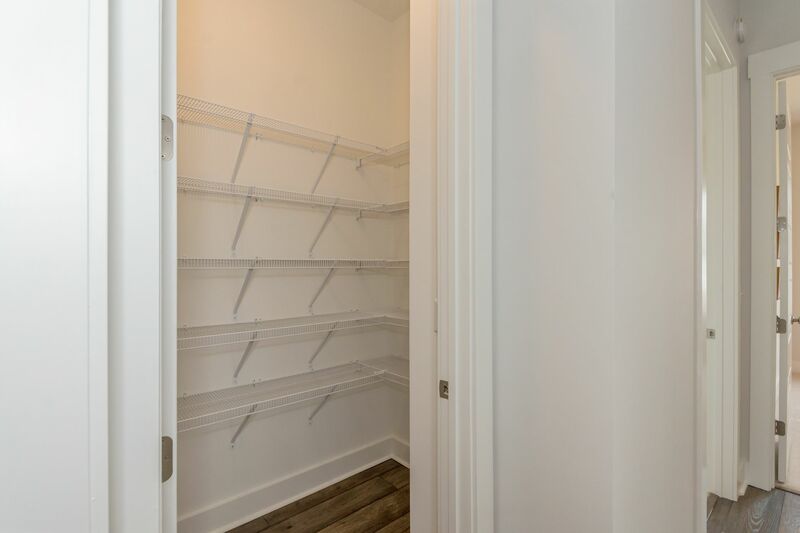 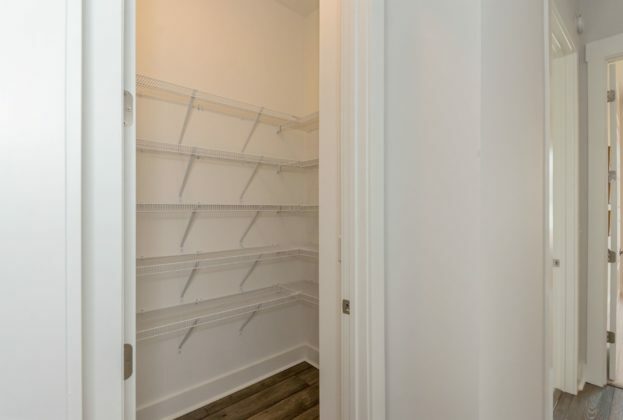 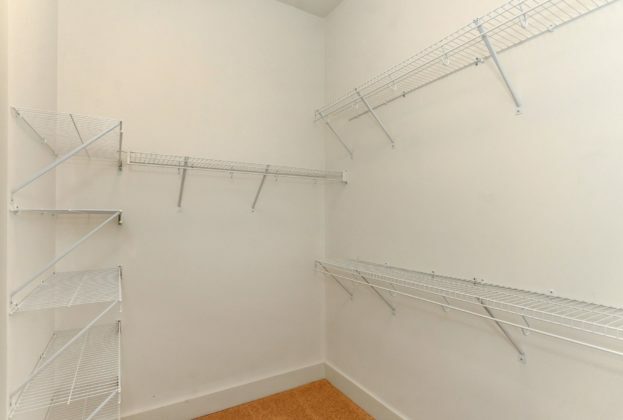 A spacious laundry room with cabinets is conveniently located near the owner’s suite. 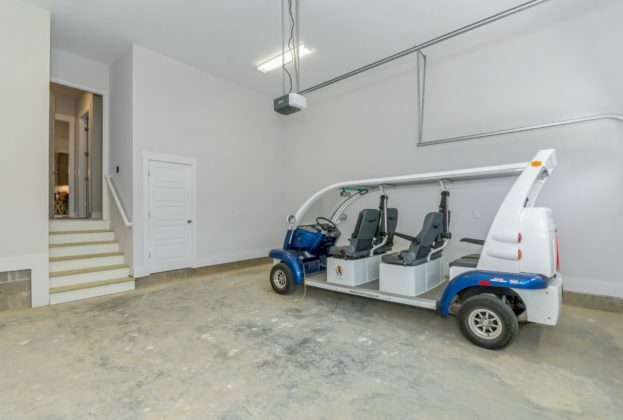 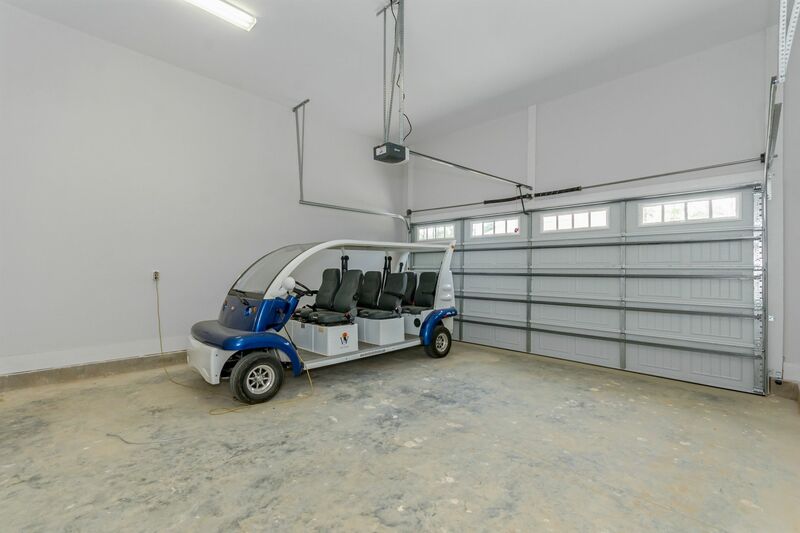 Enjoy the 2 car garage and the location which makes this home just steps away from Dawson Creek Park. 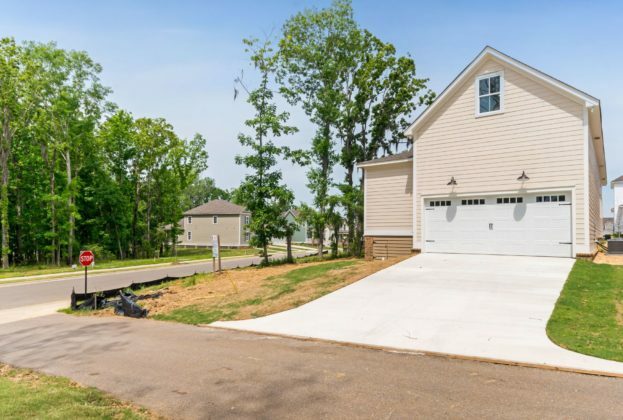 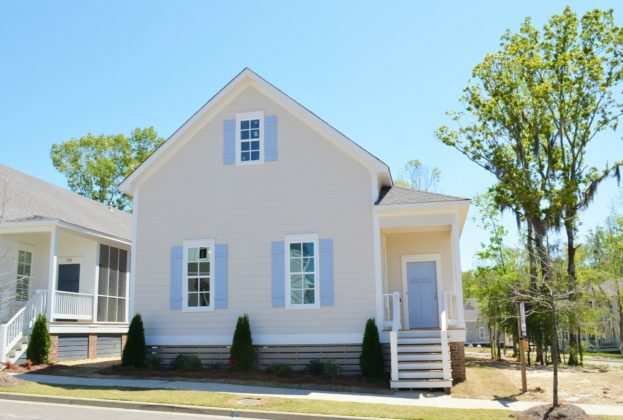 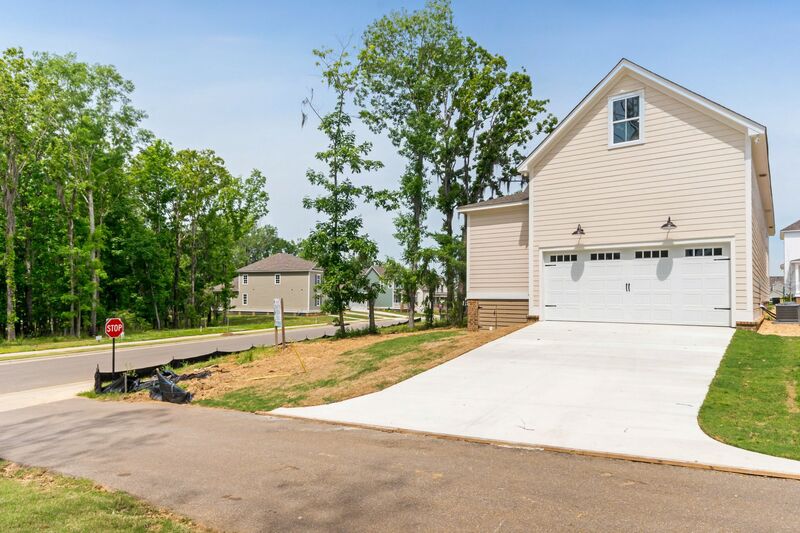 Come on over to Hillbrook Drive and see why this home is being built for you!